echo "Please wait. Downloading dependencies....."
## Create a cache folder and apply permission. If you want S3 bucket to be mounted automatically after each reboot. 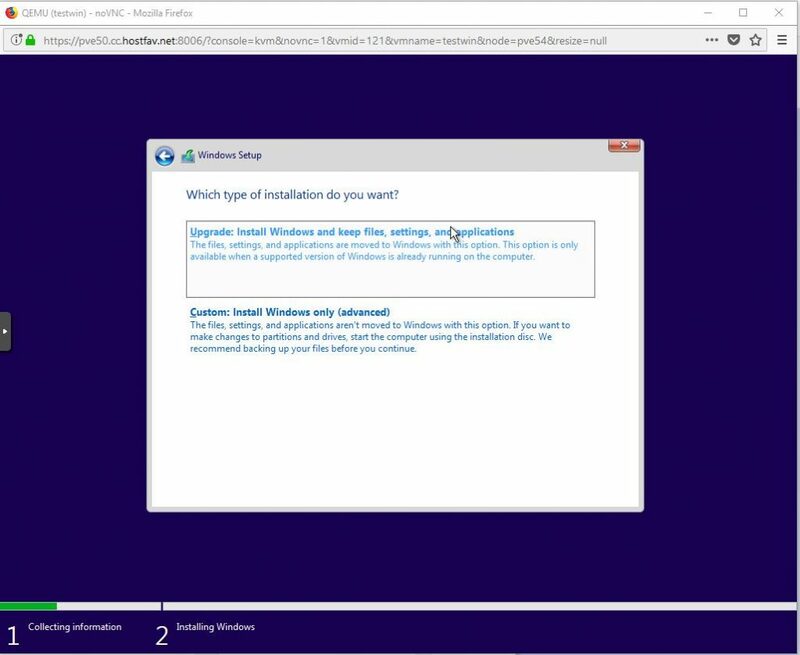 To install custom Windows, you need to open a ticket and provide your Customer Windows ISO image file. 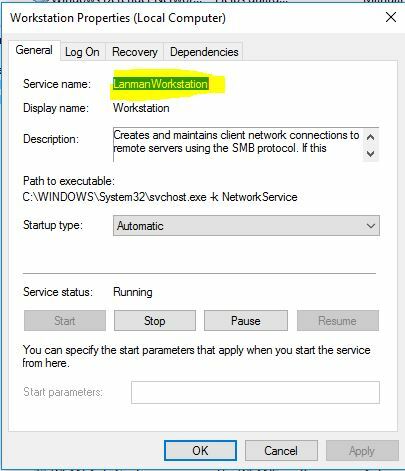 HostFav will not perform installation if customer provide ISO. 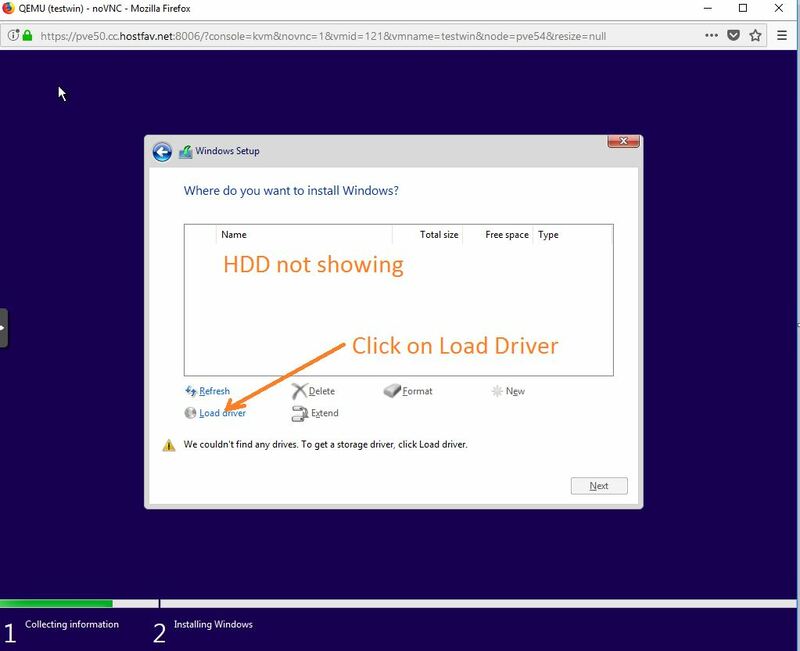 Hostfav will only perform installation, if Windows ISO image is provided by HostFav. 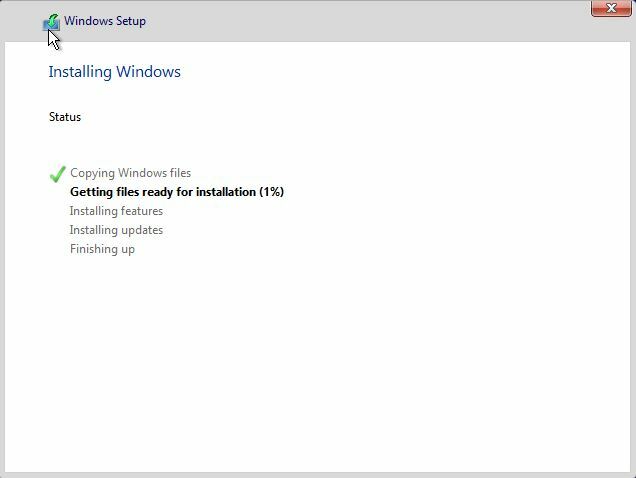 How to install Windows 7/8/10 or Windows Server 2012/2016? 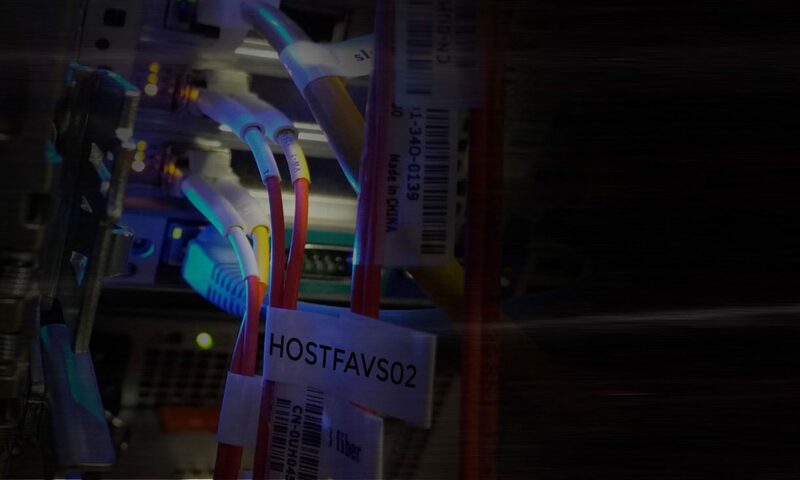 HostFav uses Virtio SCSI HDD Controller. 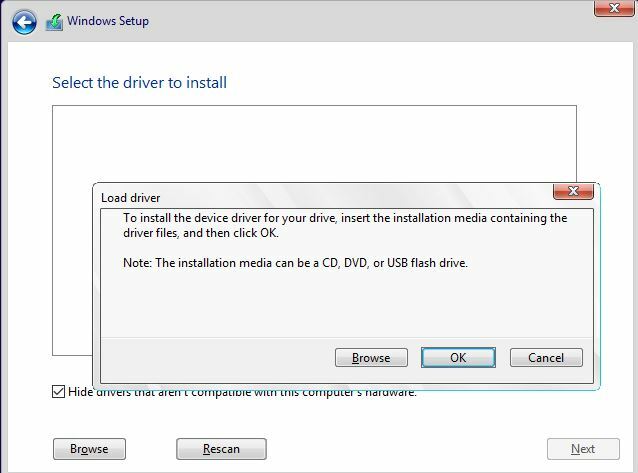 At the time of installation you need to load SCSI Controller Driver. 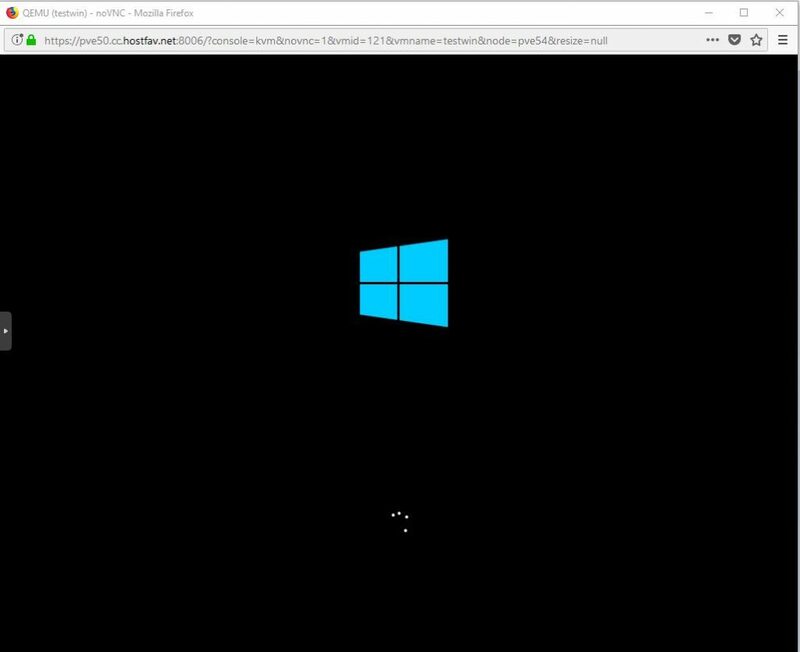 Windows Setup will detect Red Hat VirtIO controller driver. 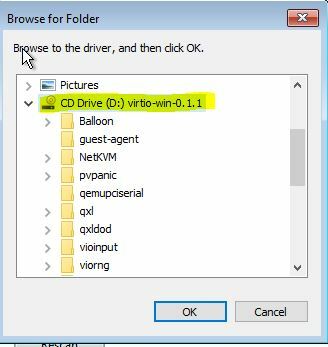 After finish installation install any missing driver from VirtIO CD. SUCCESS: The process with PID 508 has been terminated. 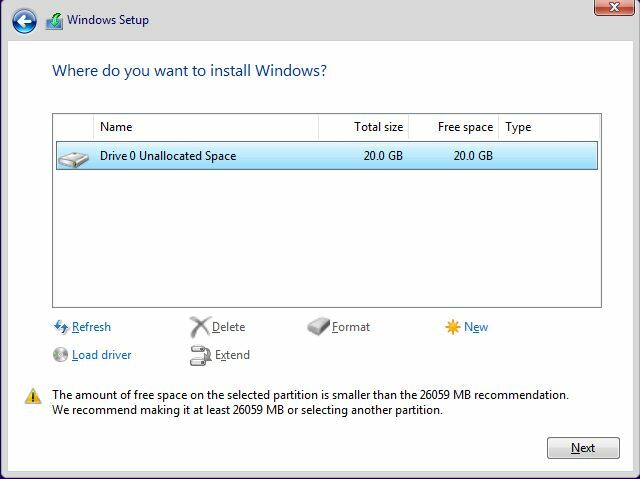 To remove all partitions from Disk and prepare for NAS drive. Type following command using Terminal to overwrite the partition table. 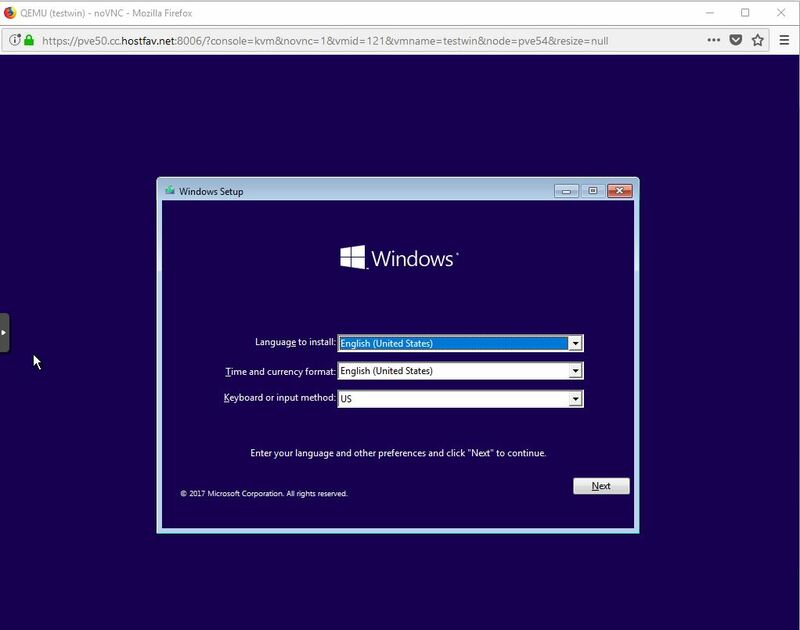 In this example we are going to add a new disk 5GB and extend root (/) partition partition. 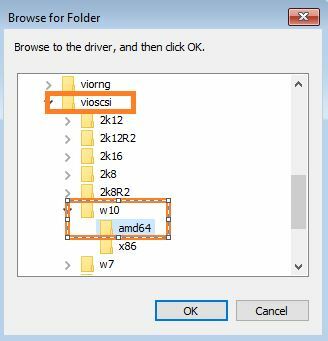 Edit VM and add new 5GB Drive. 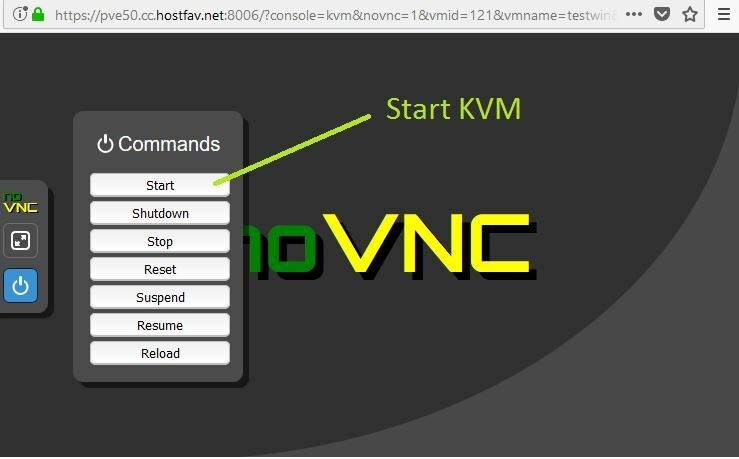 New drive /dev/vdc has been added. Size of logical volume cl/root changed from <66.00 GiB (16895 extents) to <71.99 GiB (18429 extents). In Centos 7 default filesystem is xfs. xfs file system supports only extend not reduce. So if you want to resize the filesystem use xfs_growfs rather than resize2fs.